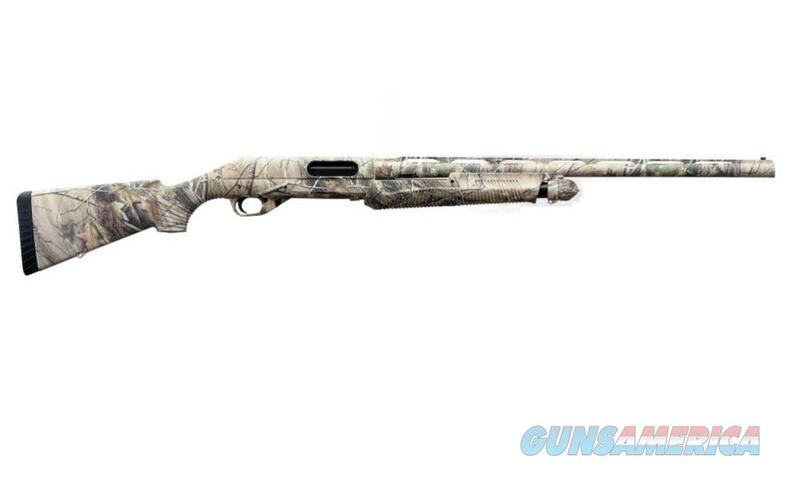 Just when everyone thought that the pump action shotgun couldn’t be improved, Benelli unveiled the Nova Pump. Completely original and innovative, the Nova Pump incorporates its polymer stock and lightweight receiver into a single unit for unsurpassed strength and weather resistance. Italian styling and high-tech ergonomics, such as distinctive grooves on the pistol grip and fore-end in place of conventional checkering, complement the Nova’s innovative engineering.